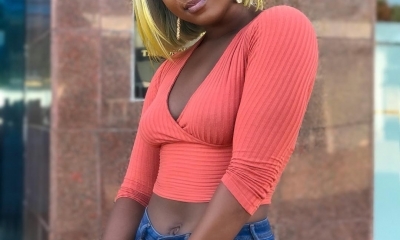 Once bitten, twice shy” and it looks like actress and TV/Radio host, Efia Odo has learnt her lessons. 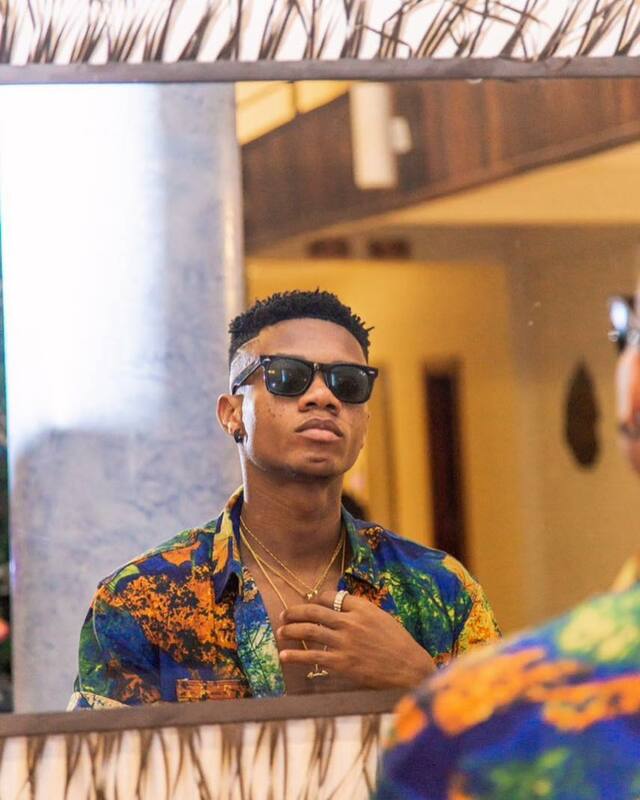 And in that spirit, the actress has cautioned fans against flaunting partners on social media. 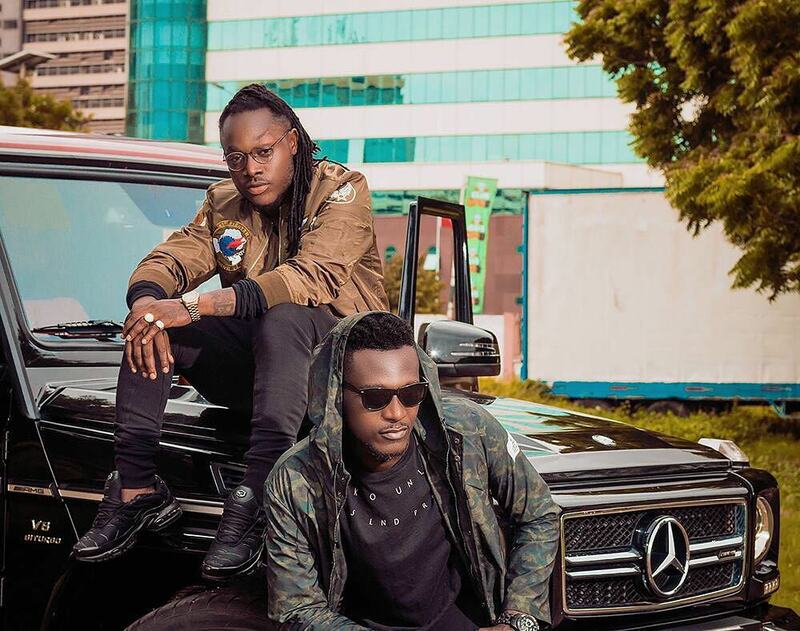 According to Efia Odo, she has learnt from her bad experience of flaunting her ex boyfriend, Kweku Revloe on social media, and hence, will not be repeating such a mistake. 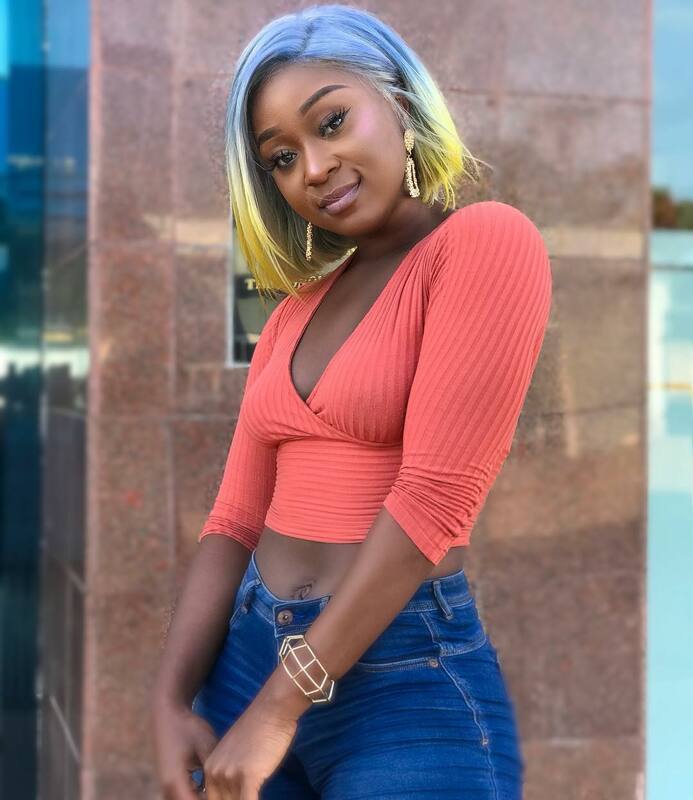 Efia Odo, whilst hosting her new show “U and Me” on Okay FM asked her listeners to learn from her experience. Efia also adds that our part of the world is different and hence, some things do not work here. 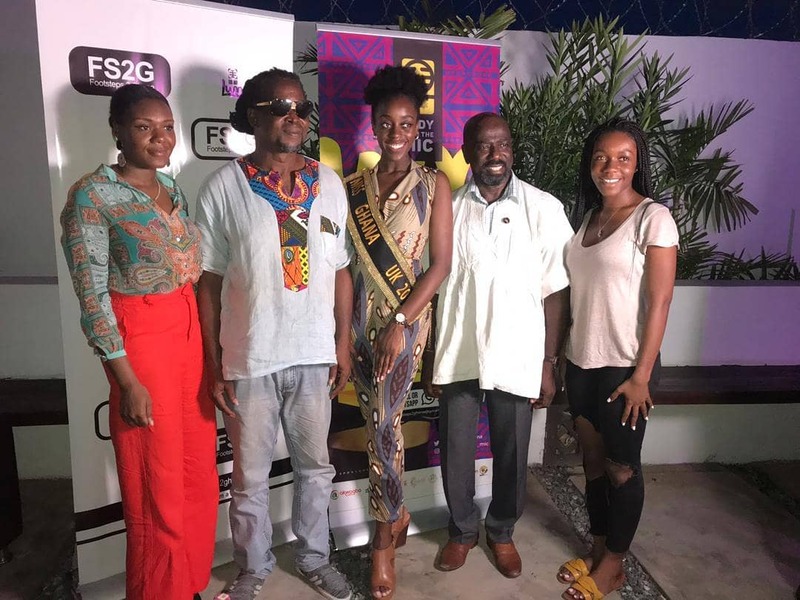 “I also learnt that this part of the world is different from elsewhere, we are in Ghana not in America so some things do not work here. For me, I have learnt my lesson so you should take it from me”, she added. Efia Odo suffered from a recent heartbreak from her then beau, Kweku Revloe”. The two flaunted their love on social media amidst warnings from several people to keep it private.